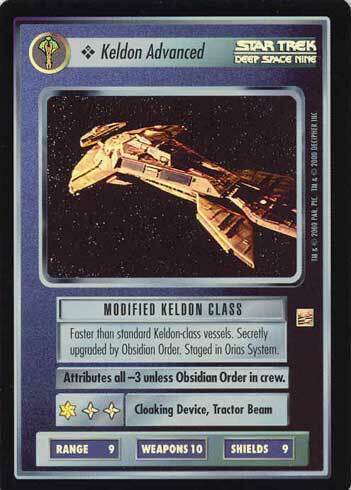 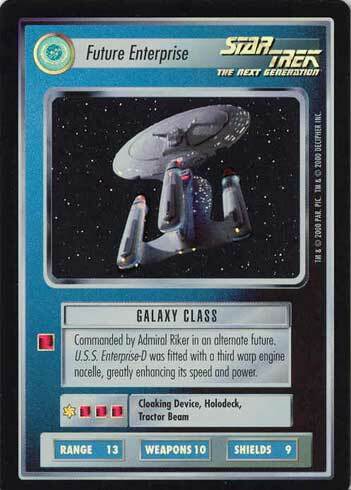 Type-3 Cardassian warship. 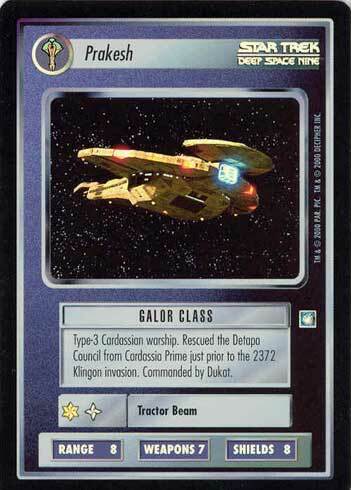 Rescued the Detapa Council from Cardassia Prime just prior to the 2372 Klingon invasion. 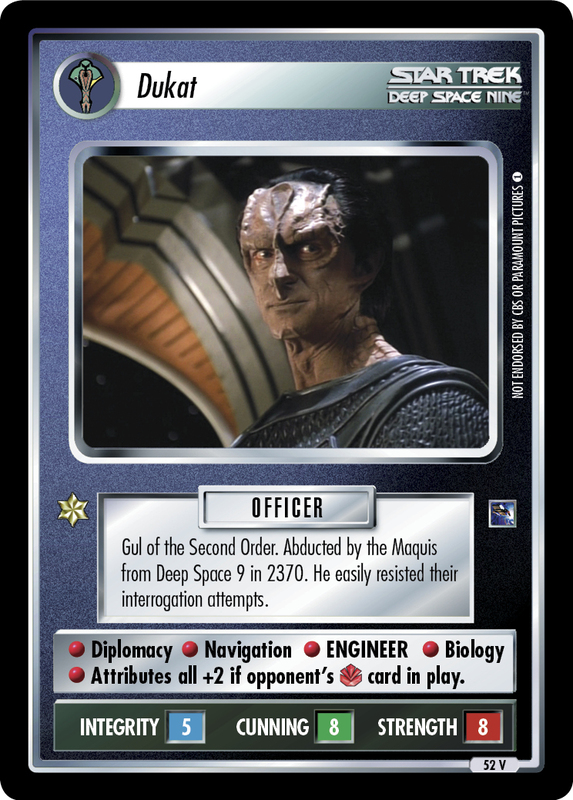 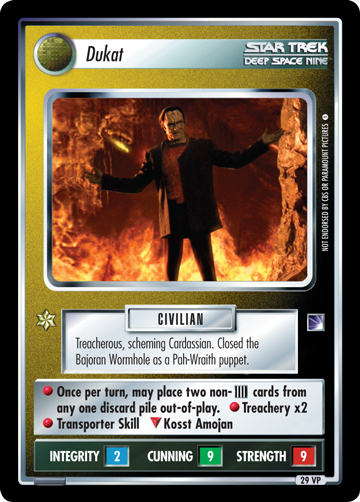 Commanded by Dukat.